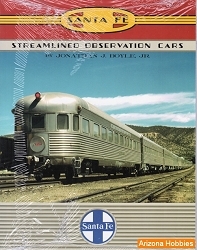 Rolling Stock Reference Series Volume Seven: by noted freight car authority Richard Hendrickson. Ch. 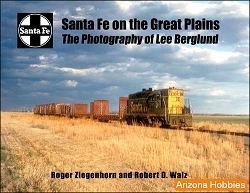 19: Painting and Lettering, pp. 296-313, Rosters, pp. 314-320. 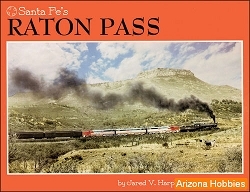 Santa Fe Railway Historical & Modeling Society, spiral bound, 320 pages, 11 x 8.5 x .5 in., 759 images, rosters.